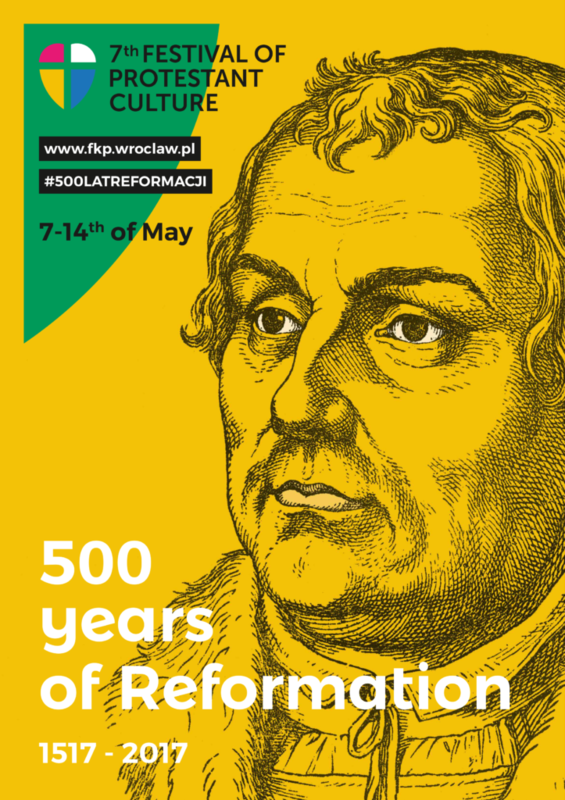 The VII Festival of Protestant Culture – „500 Years of Reformation”, was held in Wroclaw, Poland from May 7-14, 2017. Throughout the week in many places of Wroclaw there were a number of events relating to Protestant heritage, past, present and future. Thousands of people came to these events which were also widely reported in the media. The final summary will take more time, but we can already say that the VII Festival of Culture Protestant in some respects was a record celebration. It was the longest festival, had the most events, and involved many organizers, the most participants, and the most coverage by the media – to name a few aspects. We invite you to read the summary about the weeklong Festival. 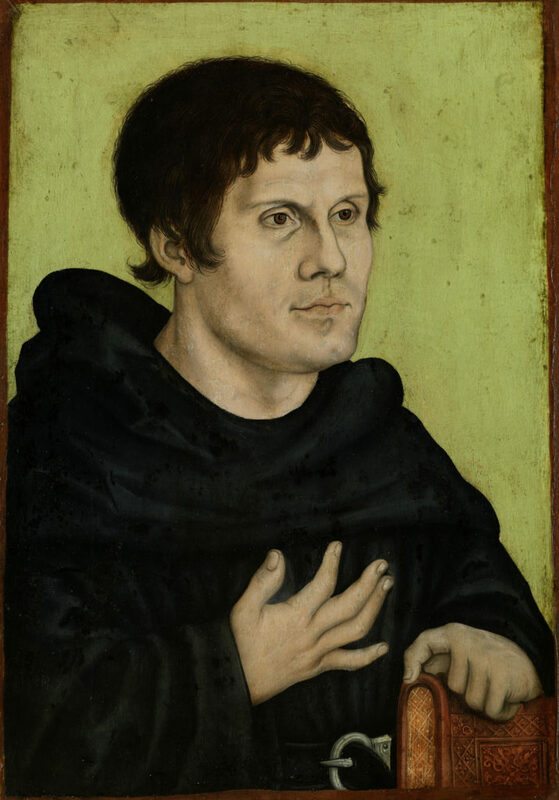 The 7th Festival of Protestant Culture "500 years of Reformation"
The Jubilee of the Reformation will be the main theme of this year's Protestant Culture Festival, from May 7-14, 2017. 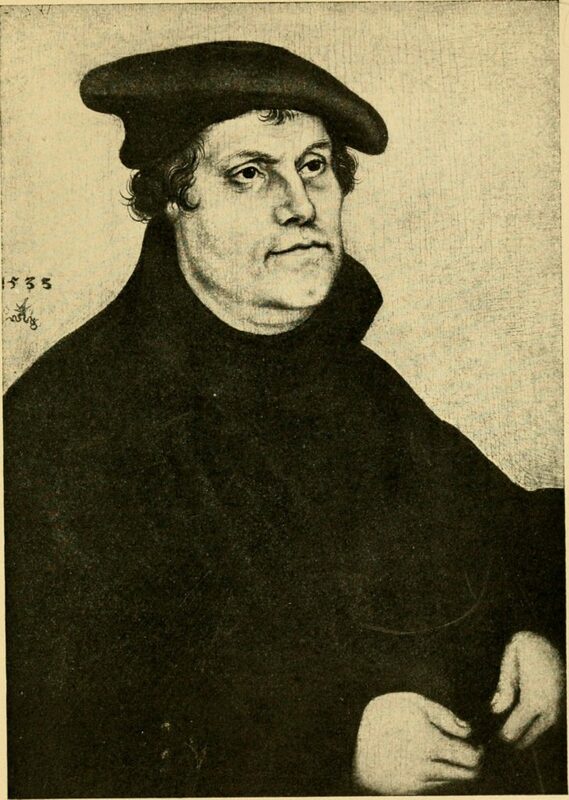 Evangelical School of Theology (EST) is cooperating with the Lutheran Church and other churches in Wroclaw as well as German Consulate, City of Wroclaw, choirs, and other organizations and individuals for the Festival. Events include concerts, conferences, exhibitions, multimedia presentations, panel discussions, etc. Most of the events are free but some require registration or tickets.